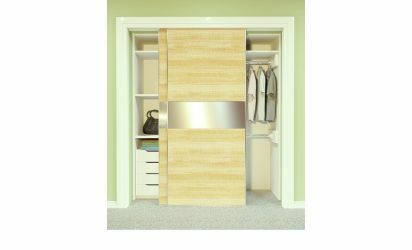 Wardrobe Double 50 is ideal for top hung wardrobe applications for 2 or 3 panels up to 50kg. Face fix hangers with precision bearings are adjustable in situ and fitted to the blind side of the opening. 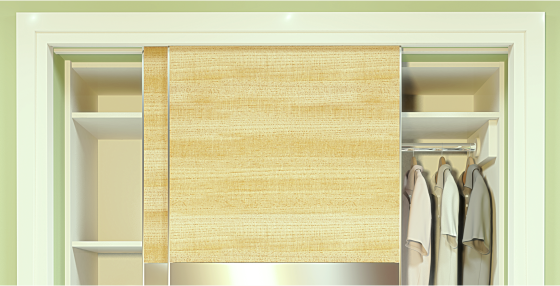 Wardrobe Double is extended to a three panel application with the addition of Brio Wardrobe Single 50.